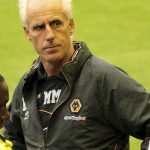 Should Mick McCarthy utilise the granny rule or focus on home grown talents? 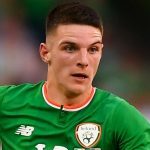 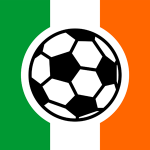 Note: This article was originally published in SIN before Declan Rice announced his decision to declare for England By Darren Casserly Love it or hate it, the granny rule has played a key role in the Irish national team set up for decades. 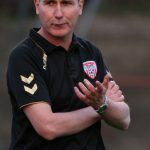 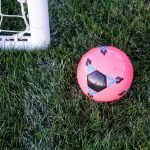 From Ray Houghton putting the ball in the back of the English net, to dreaming of a team of Gary Breens, there have been many great … [Read more...] about Should Mick McCarthy utilise the granny rule or focus on home grown talents?